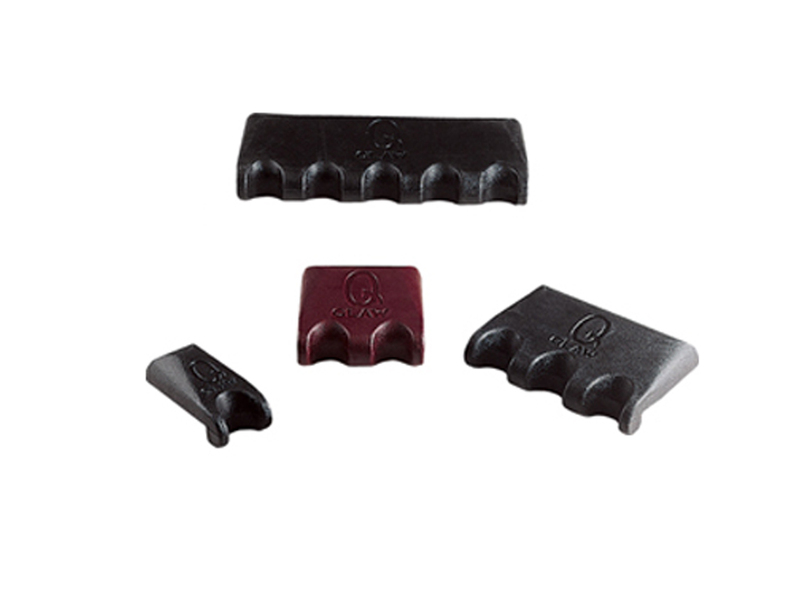 The Q-Claw Single Cue Holder is a unique cue holder. 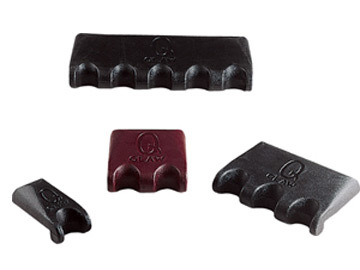 Unlike other cue holders, the Q-Claw does not clamp to a table, but is a stand-alone weighted cue holder. Simply put it on top of any table and because of the unique weighted design, two cues will rest safely and securely in the Q-Claw holder. This is a fantastic cue holder perfect for taking on the road. With Q-Claw you'll never have to worry about clamps again.